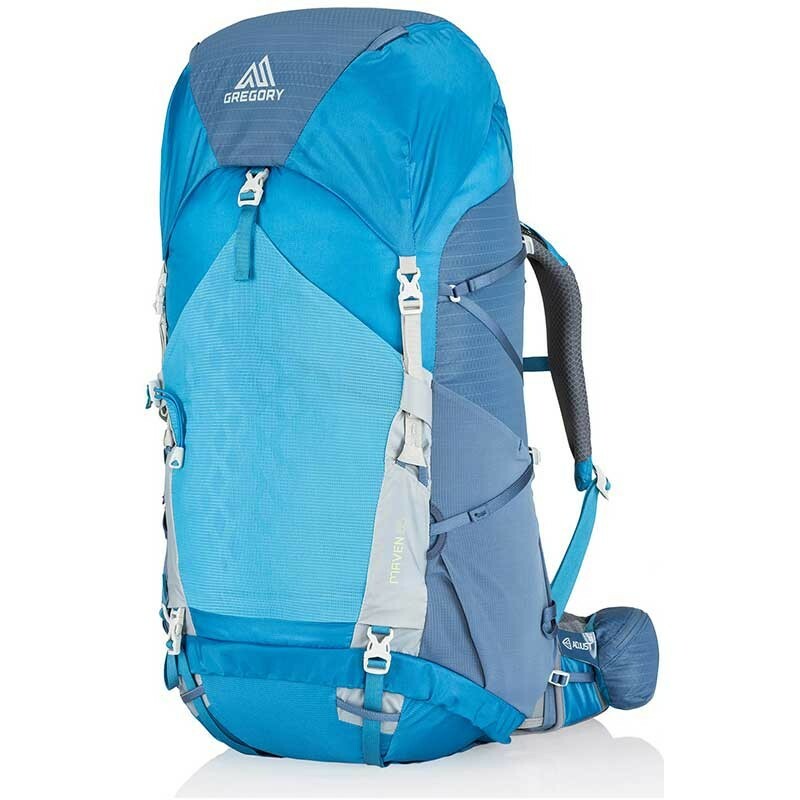 A multi-day mountain hike demands a light, nimble pack with plenty of support — not always an easy combination to find. Thanks to Gregory's Maven 65 and its lightweight Aerolon suspension, you can have both the trim profile you want and the load management you need. Light on your back, but packing plenty of useful features, the Maven 65 embodies the modern approach to backpacking.